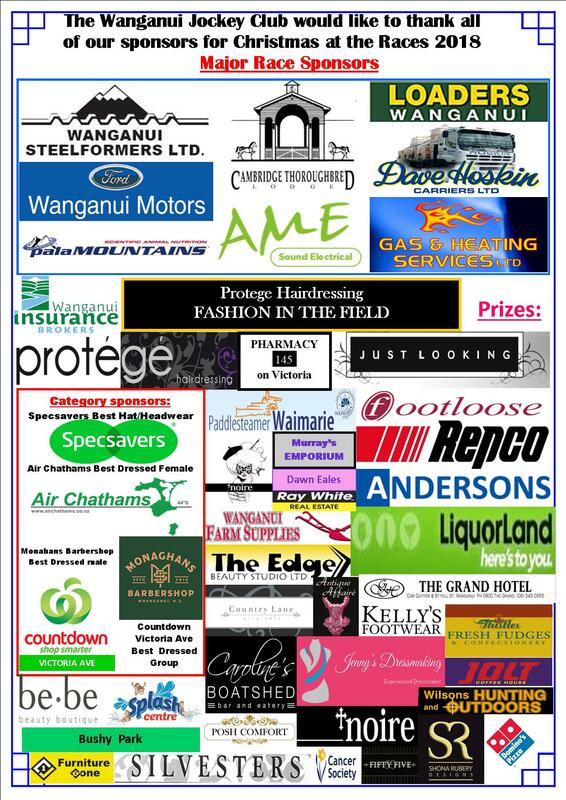 On behalf of the club we would all like to sincerely thank all of our wonderful sponsors for our Cup day races events including the category & prize sponsors for the Protege Hairdressing Fashion in the Field and the REPCO Mascot race. Special thanks also goes to those individuals including raceday staff and volunteers who provided invaluable support leading up to the day and on it. Thank you so much for your generosity and support - the staff and committee at the WJC wish you all the very best for the festive season and new year! To all members, stakeholders and guests - it would be appreciated if you could support these businesses and organisations in the future.